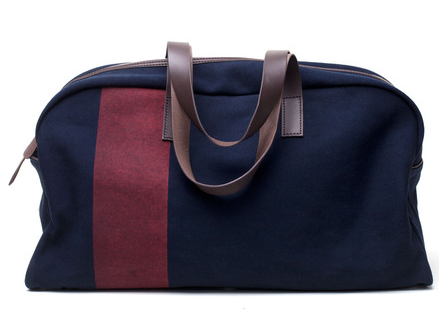 If we may take a moment to satisfy our bag fetish...we give you the Everlane Weekender. At $95, we doubt you'll be able to find a getaway bag this cool for less. The only downside is the wait list to join the site, but stick with it, it takes a couple weeks at the most. Available in an assortment of colours. Available here.